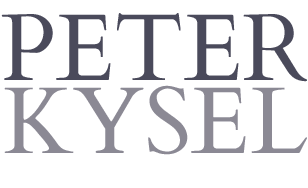 The first volume of an autobiographical trilogy by Peter. It covers half a century from 1918 the year when Czechoslovakia became independent, and when his father was born. They are covered in “Age of Storms”. 100 years ago the free and democratic Czechoslovakia was formed, in 1918. 80 years ago the country lost its independence in Munich, in 1938. 70 years ago Czechoslovakia lost its democracy in a coup d’etat, in 1948. 50 years ago the country was occupied after the Soviet invasion, in 1968. … and then 25 years since the Czech Republic was formed in 1993. 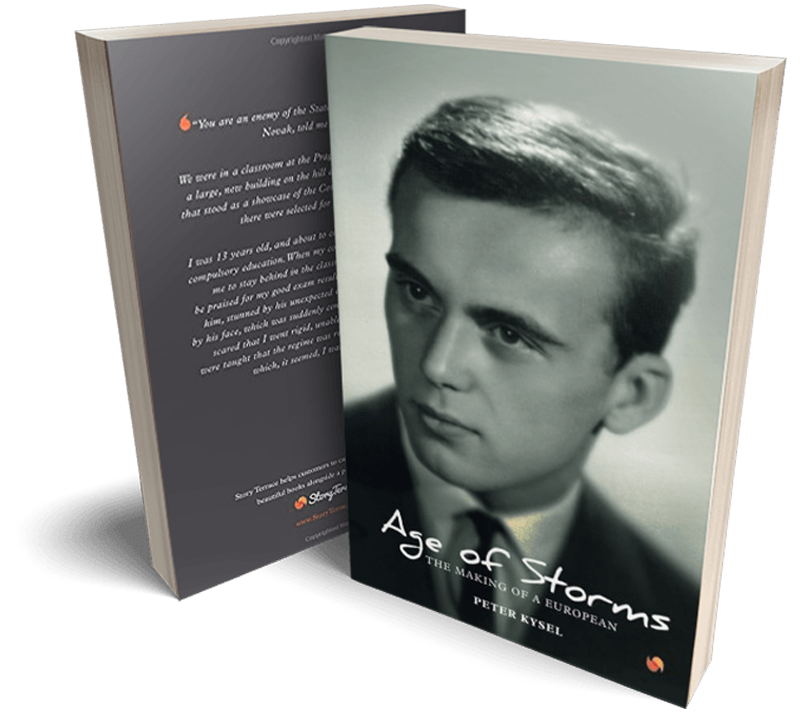 Read reviews about Peter Kysel’s debut publication “Age of Storms” available to buy now on Amazon. For reader and press just follow this link ot find out more.